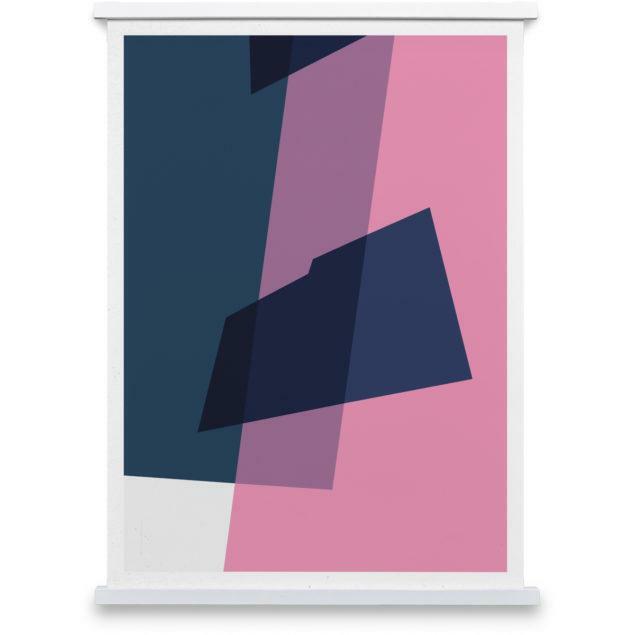 Plus Pink Art Print by UK designer Jonathan Lawes. Shipped direct from Paper Collective in Denmark. Working with a vibrant colour palette, the designs focus on geometric forms and more importantly the subtle layering effects created by the overlapping shapes and colours. Offset printed on 200g uncoated Munken Pure paper (archival quality, FSC certified). Produced in Denmark under the Swan certification system.